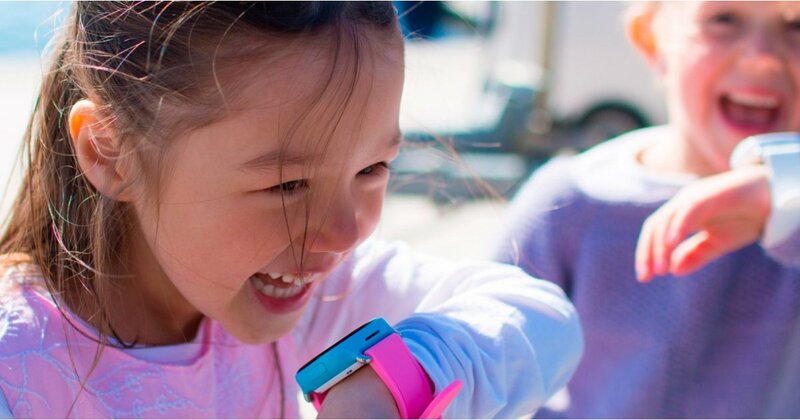 Norwegian wearable maker is all about smartwatches for the kids and it's launching its the Xplora 2 for just for kids and parents in the US. 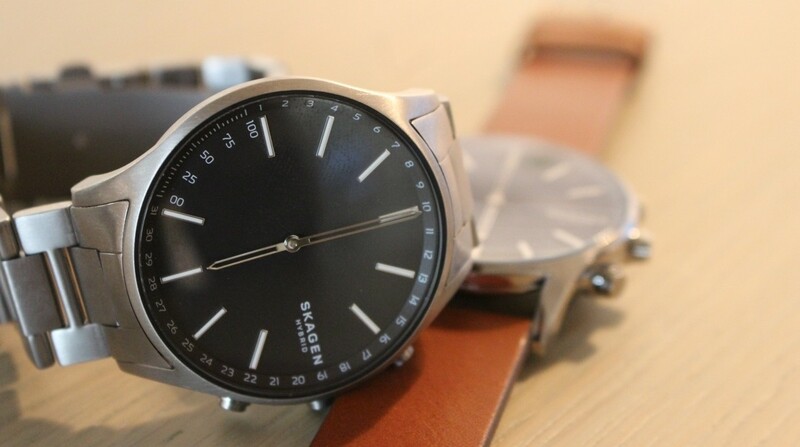 The iOS and Android-friendly smartwatch, which can make calls and receive text messages, still has safety at the heart. 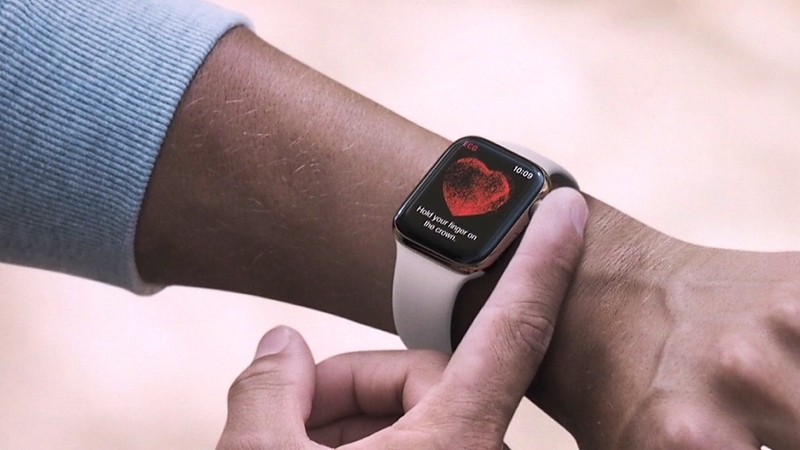 It's designed to help parents keep a closer eye on their kids with features like GPS and Wi-Fi for accurate real-time location tracking. 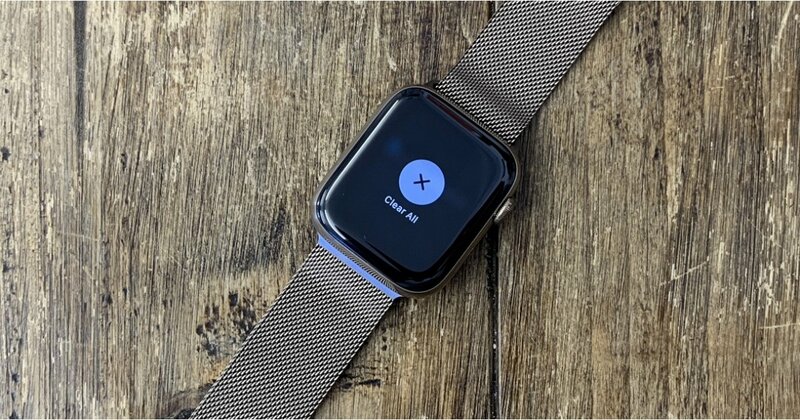 Like Xplora's other watches, you can also specify safety zones for kids to stay in sending out a notification when they stray out of that designated area. 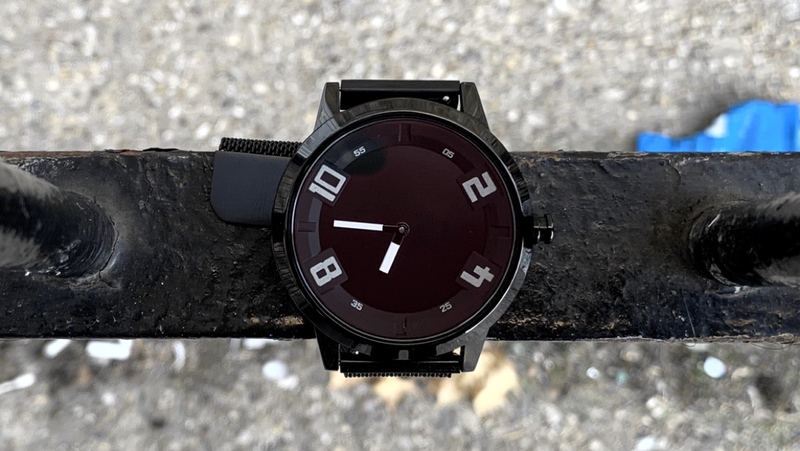 It's an activity tracker (steps, calories, distance) with smartphone alerts via Bluetooth LE and a personal safety wearable, which including fall and movement detection, a regular check-in feature and tap for emergency calls via your smartphone. 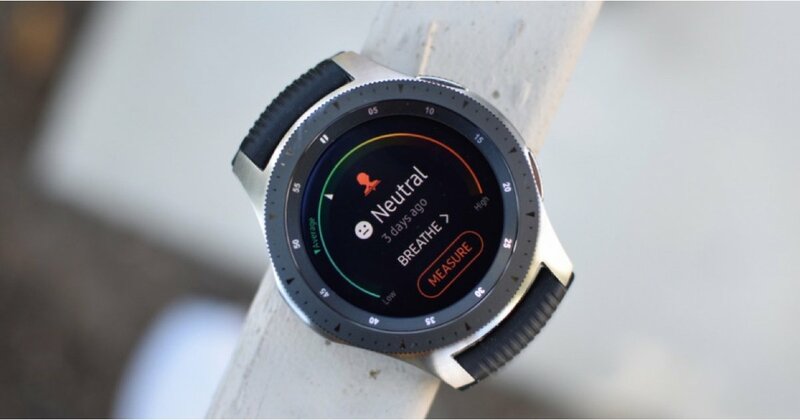 Other features include an SOS button that activates an emergency call mode that sends out a notification to the parent with live location data while also making a call. 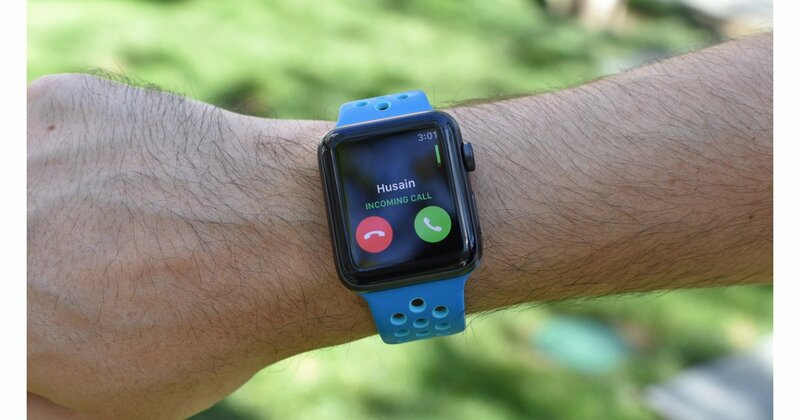 If the call isn't answered, the watch will work its way through the list of numbers (that parents can store on the watch) until someone answers. Amazon Echo integration means parents can ask Alexa to provide the latest location of their child. 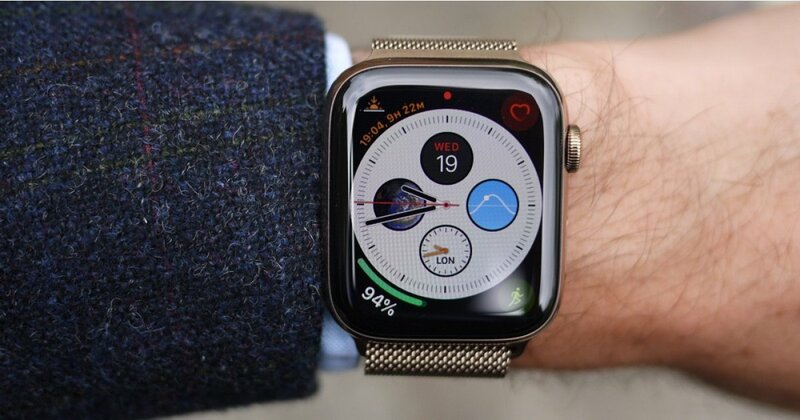 A future software update will also allow the little watch wearers to interact with Alexa from their smartwatch to ask it questions and access kid-friendly content. It's not all about safety and security though. 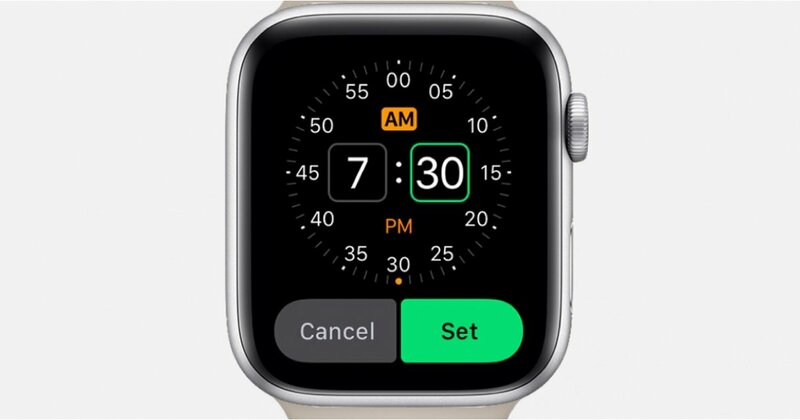 There's additional features like step counting, the ability to put the watch into silent mode when you don't want them glued to another screen and a built-in calendar. 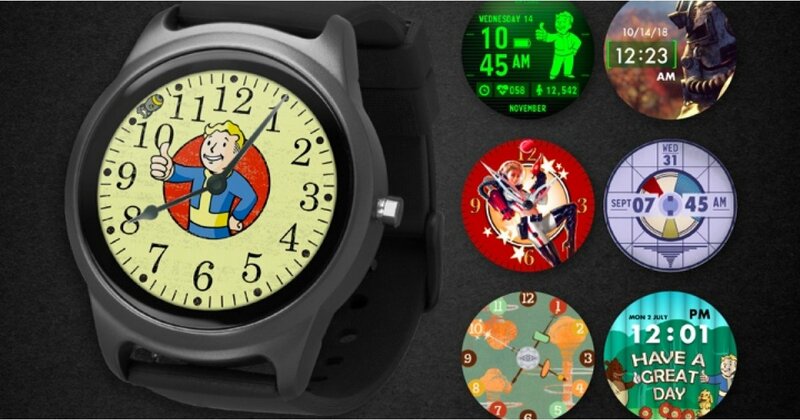 The Xplora 2 smartwatch is available to buy now for $169.99 from the company's own website and Amazon. 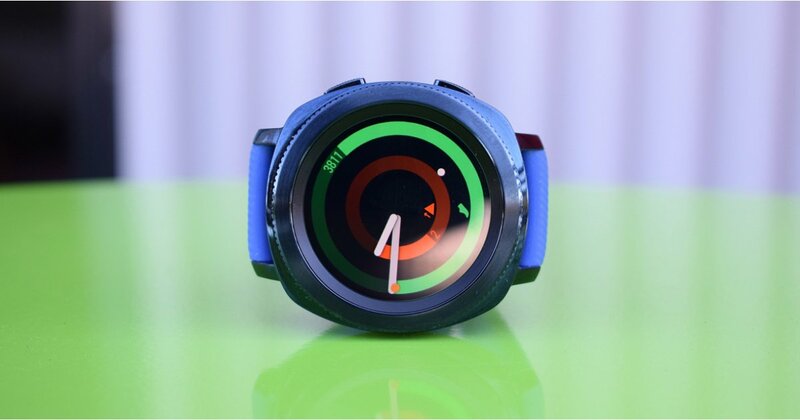 The arrival of the Xplora 2 closely follows the unveiling of the Xplora 3S, a waterproof, camera-packing kids smartwatch. 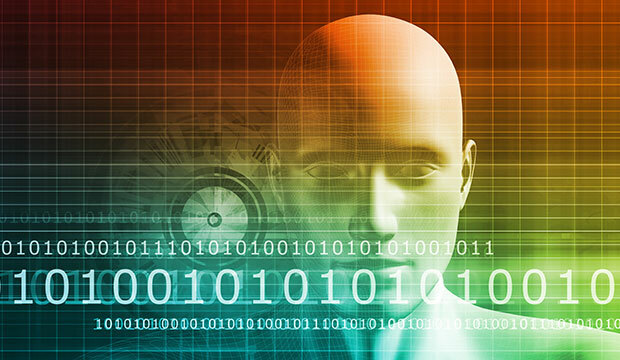 Xplora also unveiled its Module X that will see its tracking tech used inside of different wearable devices. 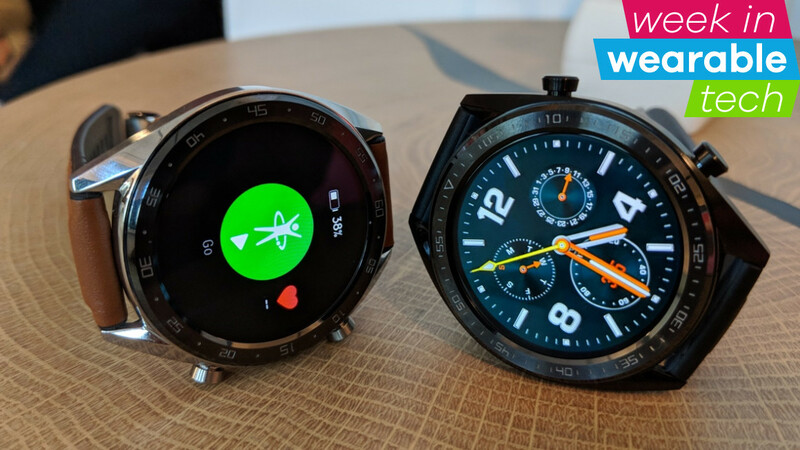 We're busy putting the 3S through its paces (review incoming) and hope to have the Xplora 2 to try out too to see if it's time to take kids smartwatches seriously. If you don't want to get your grubby mitts on the Galaxy Watch's screen, this is a great way to avoid touching it when opening apps. Head to Settings > Advanced until you're able to hit the screen above and toggle Water lock mode on.